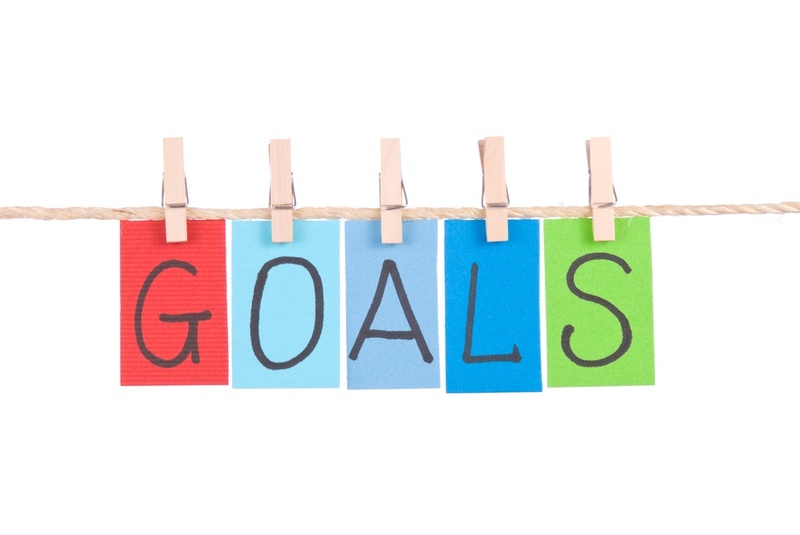 Can you heighten your odds of professional success when you put business goals inside your office with wall graphics? The answer is a resounding yes. Blank, white walls with off-the-shelf corporate wall art are no longer the norm. Instead, business owners are discovering that consumers respond well to graphics, which challenge their perceptions of a brand, invite to interactions, and underline the advertising messages of secondary signage products. Examples abound.